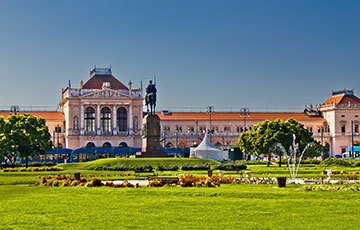 Zagreb architecture has been influenced by both east and west for more than 900 years. 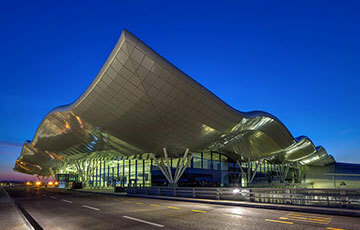 That is why it is featuring some of the best architecture in Croatia. Zagreb offers it all, featuring a blend of the contemporary and classical, eccentric and esoteric. Filled with diversity, you just need to look up and will see all the influences Zagreb forgo in its 900-year-old history. Zagreb is filled with architectural monuments. As Croatia’s capital, it is a centre of social and economic growth. The railroad splits Zagreb between styles. On the north, you have the older parts of Zagreb with its Gothic and Neo-Renaissance styles. While on the south side you have the socialist. First, we have the Zagreb Cathedral. One of the most monumental Gothic-style sacral buildings southeast of the Alps. Also, the Zagreb icon, a 13th century St. Marks Church from the Romanesque period. Featuring its Gothic arches and shrine which were built in the second half of the 14th century. Then we come to the Zagreb in the period of Austro-Hungarian rule. The development of the Lower Town with significant Viennese influence. Here we can point out the neo-Baroque Croatia National Theatre, the stately Mimara Museum and the Art Pavilion. South of the railroad you enter the socialism and today’s modern Zagreb era. We won’t go through all of Zagreb architectural monuments, but we point out the best and various influences. You can also Download Zagreb Pocket Architecture Guide. Medvedgrad castle provides beautiful views of Zagreb and its surroundings. 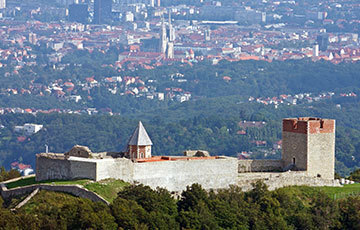 An impregnable Zagreb castle, situated on the plains of Medvednica Mountain overlooking Zagreb for 800 years. Academy of Music is the oldest musical institution in Croatia modelled after the Musikverein. 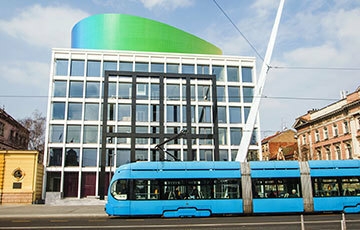 Not only are they situated in a gleaming new contemporary building. But, above all, they are organising numerous shows throughout the year. 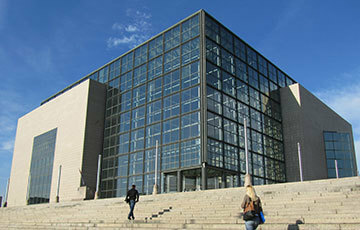 National University Library Zagreb is the largest University Library in Croatia. Croatian temple of knowledge with large collections of books, audio and video materials, and other similar media. 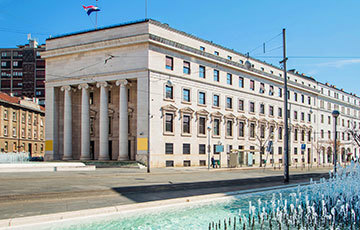 Croatian National Bank building is a protected cultural property. 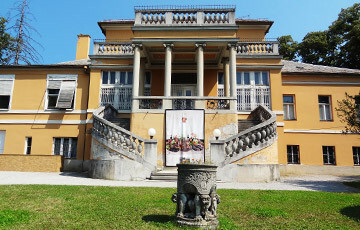 Built-in 1927 it is the most renowned work of the architect Viktor Kovačić.